On Monday, I showed you a crocheted market bag pattern from Coats and Clark that I just love! However, I know a lot of you don't crochet - so today I have a market bag to make from old T-shirts. These bags are also great for the beach or pool since you just toss them in the washing machine with the bathing suits. I love re-purposing clothes - especially when I can find them at Goodwill! I don't know if this happens everywhere, but Goodwill in the Phoenix area has a certain color tag half price each week and then $1 on Thursday. You can't beat that! It took me awhile to figure out I could just use what I bought as fabric - especially the larger sizes of clothing. 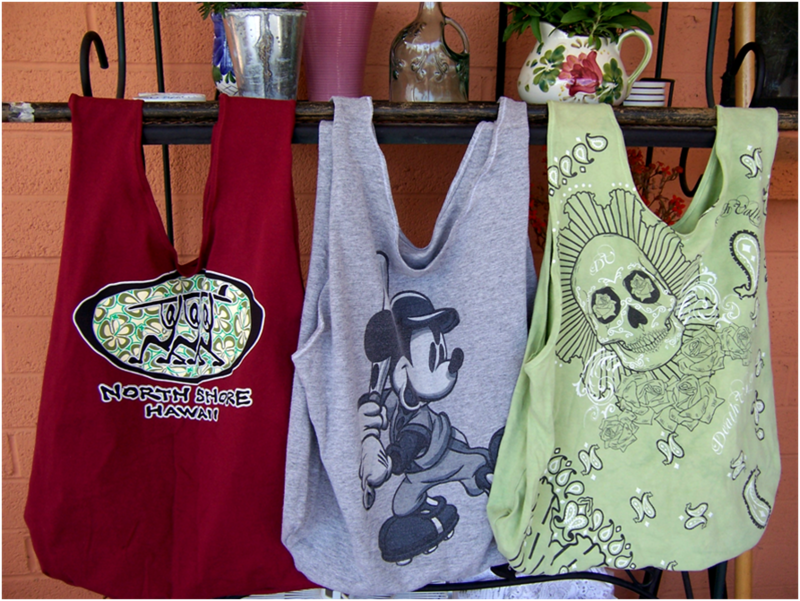 There are several patterns for T-shirt bags floating around out there. This one I made is a bit different to suit my tastes - it has a boxy bottom and deeper handles/straps to put over your shoulder. It's a really easy pattern to adjust, though, if you have different ideas on how you want yours to look. 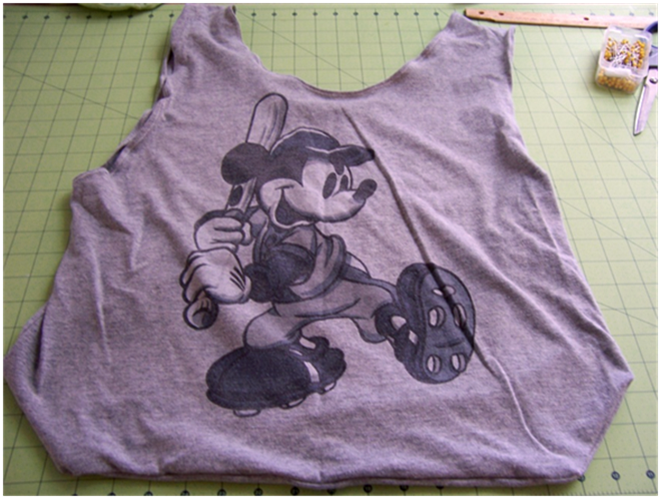 *T-shirt - my pattern is for adult sized shirts, but the pattern is easy to shrink for child sized shirts. Pick a shirt with a design that starts down a bit from the neck. A heavier T-shirt will give you a sturdier bag; a lighter shirt will be easy to scrunch up and stick in your purse. 1. Cut out pattern and tape dotted edges together matching the letters. 2. 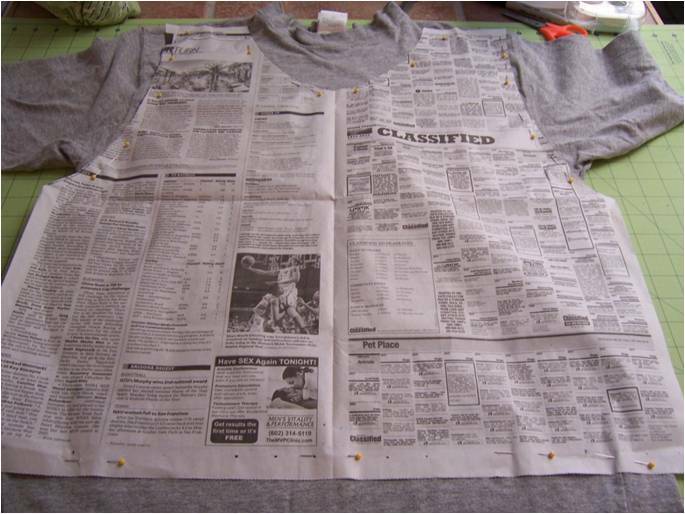 Take a full sheet of newspaper and fold it in half. 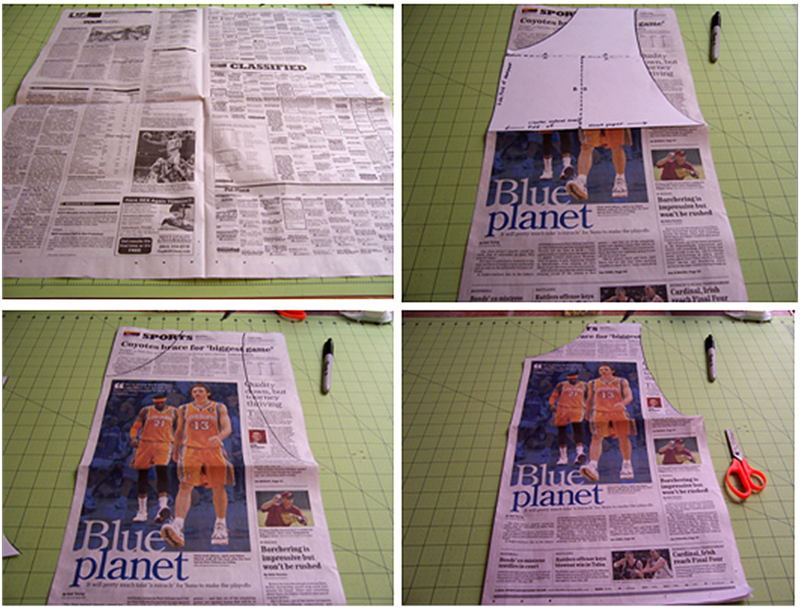 Lay your pattern so that the bottom edge is on the natural fold in the middle of the newspaper. Draw along the curved edges of the pattern and cut the newspaper along those lines. This is the bag pattern. 3. Smooth out the T-shirt and lay the bag pattern on. 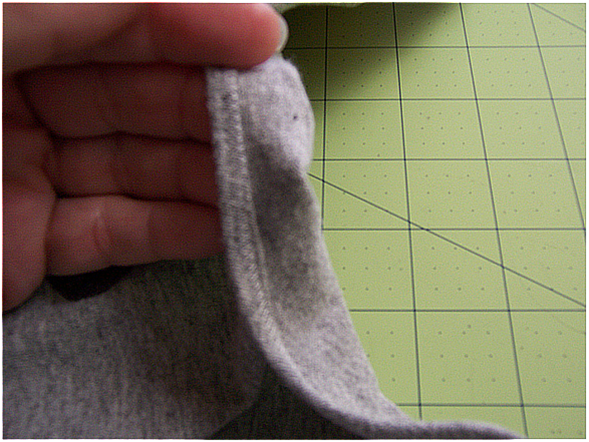 Pin the two curved side edges along the armholes, outside the seam - you don't want the seam on your bag. Pin the top curve (by the neckline) and pin the bottom. Don't pin at the sides or at the top of the shoulders. 4. Don't worry if the sides of the T-shirt don't match the sides of your pattern or if the top shoulder piece is either too long or too short for your shirt. These bags all turn out different sizes! 5. 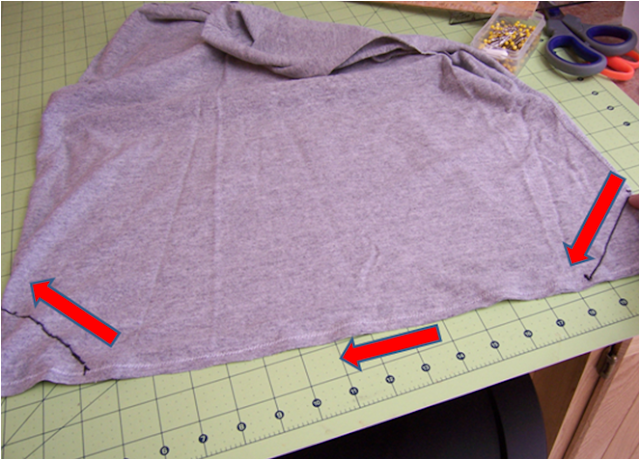 Cut the T-shirt along the two curved side edges, the top curve by the neckline, and the bottom edge. I save the leftover pieces, but then I'm a packrat! I'll show you some of the things I do with them another day. 6. 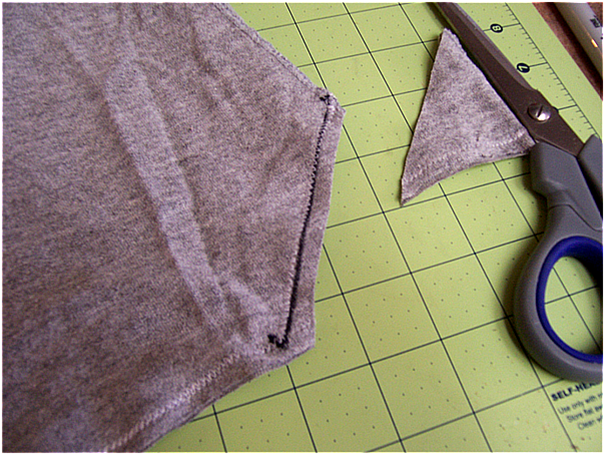 Turn inside out, pin the bottom edges together, and sew a 1/4 inch seam with a zigzag stitch. 7. 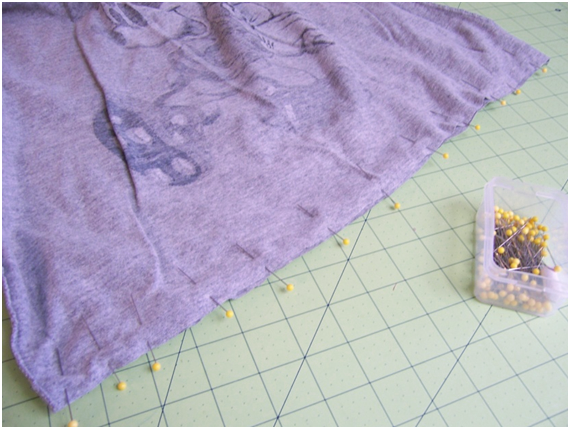 If your T-shirt is smaller, you'll need to fold the middle of the bag pattern a bit to cut down on the width and trim the curved edge near the neck rounder. 8. To make the boxy bottom, I line the shirt up in the corner of my cutting board, mark at 3 inches on the side and bottom, and use a ruler to draw a line between the dots. If you don't have a cutting board, just measure 3 inches up the side and three inches across the bottom for your dots. Repeat with the other side. 9. Begin sewing (again with a zigzag stitch) on the side I'm pointing to and follow the arrows, raising your presser foot and pivoting where needed. This will mean you're stitching over the bottom edge again - it helps to reinforce it. 10. Trim along the lines you drew. 11. Turn the bag right side out. 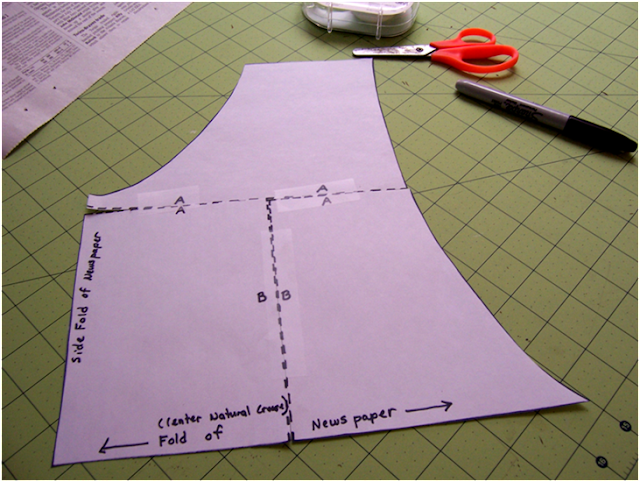 Turn the fabric in on each of the three curved edges and use a zigzag stitch to sew a hem. The fabric will want to curl, so I just let it turn itself under twice and then sew. Some shirts have thick seams you'll be sewing over - just turn it under once at the seams to avoid having your hem get too thick. Thanks so much, these are great! I really love the idea of getting my husband's old band shirts out of wearable circulation. =) Thanks so much, I'll be linking. I've been making these and thought that boxed bottoms would be a good idea! I've gotten so many different responses from cashiers and bag boy/girl's since I started using them. Most thought they were great! 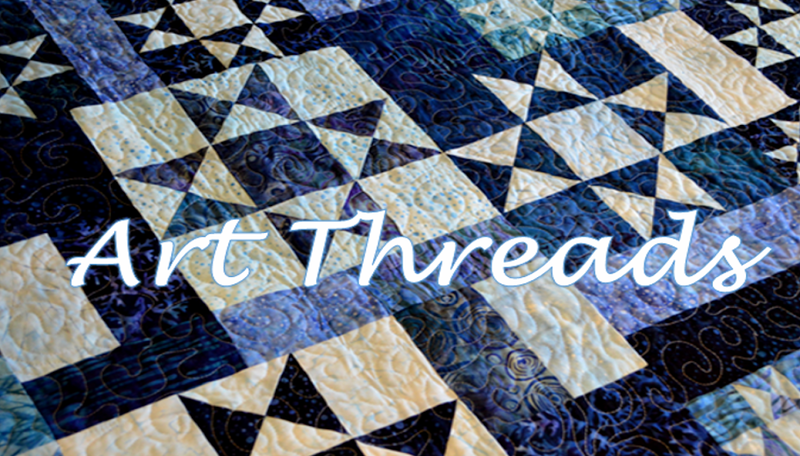 I've posted a few I've made on my blog. I'll give your pattern a whirl. I didn't really make any pattern, but used your great directions. I just cut off the sleeves, and cut down the neckline, either tee neck or polo. I've just made 9 bags for the beach, farmer's market, groceries, or even rocks from grands collect from our outings. So glad to have done this with a stack of stained shirts I just couldn't throw away. Thank you! And happy new year (2016) and crafting to you all! So glad they turned out great! Happy New Year to you too!